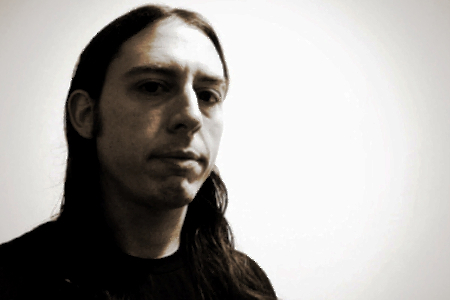 After two rather well-received releases, Saor is arguably one of the leaders of the atmospheric black metal movement. Few can rival Andy Marshall’s vision for writing folk/black material that takes inspiration from the Scottish Highlands and turning it into a thing of unparalleled beauty. 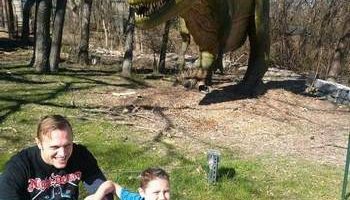 Nothing has changed with regard to Saor’s approach with Guardians, but nor should it really have to. 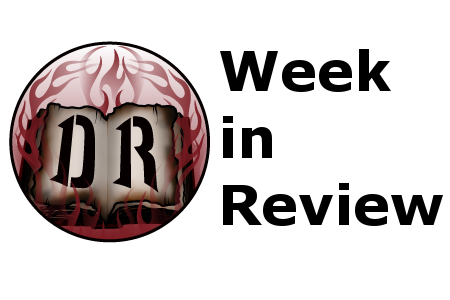 The overall formula and mechanic of Saor is what fans have come to expect with this third full-length. 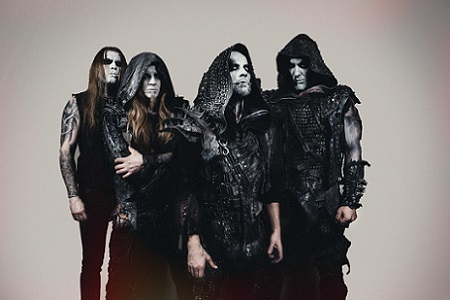 Five epic length tracks that make a successful blend of folk instrumentation (bagpipes, fiddle, bodhran) and atmospheric black metal leanings. There’s nothing particularly dark about what Saor does – it’s always been more about beauty that wonder that whisk you away from your current location and give you a feeling of Scotland. The songs of Guardians are even more cohesive and have a better sense of flow than that of Aura, dipping down into more gentle melodies and elevating to grand symphonies that do an exceptional job of melding the traditional folk instruments in without cheapening their use. 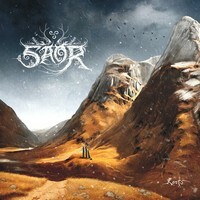 Saor has also done a better job of making the tracks feel more distinctively different in their emotional tones, with notable feelings of sorrow, wonder, and even joy coming in a decisive moments in the music. Lastly, one area where Saor has always worked best is with building lengthy songs into a climax, of which “Hearth” and closer “Tears of a Nation” may be some their strongest yet, even if you are expecting the emotive floodgates to open. 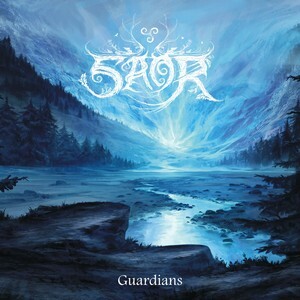 While it may feel predictable in some ways, Guardians keeps to the high standards of songwriting that Saor have employed and wraps it up more cohesively and with even more impressive payoffs. 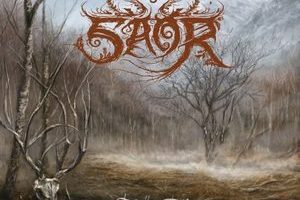 There’s a short list of bands that can bring about touching melodies and incorporate it into a sound that is distinctly still metal, and Saor have to be one of the first names that come to mind in this regard.